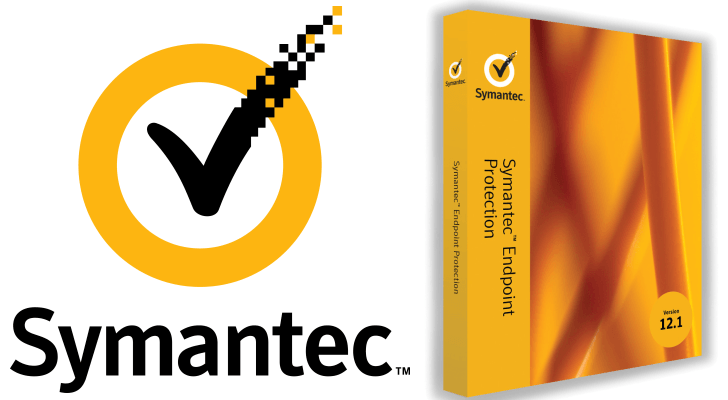 Symantec Endpoint Protection - download in one click. Virus free. Download the latest version of Symantec Endpoint Protection with just one click, without registration. It is a setup package that contains the full offline installer for Symantec Endpoint Protection. Symantec Corporation is a team of diligent developers who customize efficient security, storage, and system management solutions to help users deal with an "information-driven" world. To protect information, the lifeblood of any businness, from malware, Symantec Corporation offers the Endpoint Protection suite. With a single client and management console, it wipes viruses and serious threats from servers, computers, laptops, and even virtual environments. Probably, the most defining feature of Symantec Endpoint Protection is the Insight technology. It identifies the reputation of a file by analyzing its key attributes (how often it was downloaded, where it was taken from, and so on). Thus, the program blocks more threats and heads off the new ones. Another distinctive technology is SONAR. It analyzes in real time the behavior of all the applications installed and stops targeted attacks and zero-day threats. Symantec Endpoint Protection also adds firewall shields, browser protection, and intrusion prevention. The antivirus component of the program eradicates viruses, worms, Trojans, spyware, bots, adware, and rootkits. Symantec Endpoint Protection also controls the network access. This option is called the Vantage technology. It was designed to examine data traveling through the network. Power Eraser scans infected endpoints and removes dangerous malware, once and for all. It's great to know that Symantec Endpoint Protection provides a high scan speed and allows hardware run fast due to the reduced system impact. Also, it should be mentioned that the Endpoint Protection has an integrated recovery tool which can be used for creating self-booting devices. In case you have some problems with an operating system, you can boot the system with a bootable CD or USB and make your system virus free. 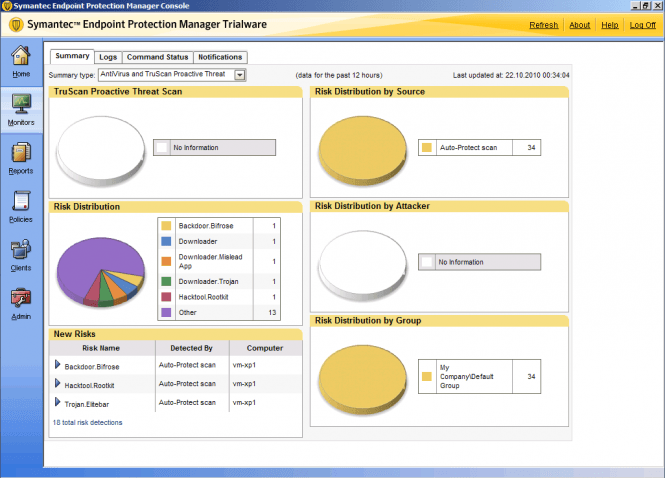 All in all, Symantec Endpoint Protection is worth a try. It is a reliable antivirus program that provides a user-friendly interface, high speed of scanning, and five layers of protection. It allows you to focus on your business without compromising security or performance. Monitors both inbound and outbound traffic. Provides five layers of protection: network, file, reputation, behavior, repair. Offers policy solutions: system lockdown, application and device control, policy enforcement, location awareness. Detects and removes more threats than any other tool in its class. Download and install Free Download Manager. Click on the button "Download". 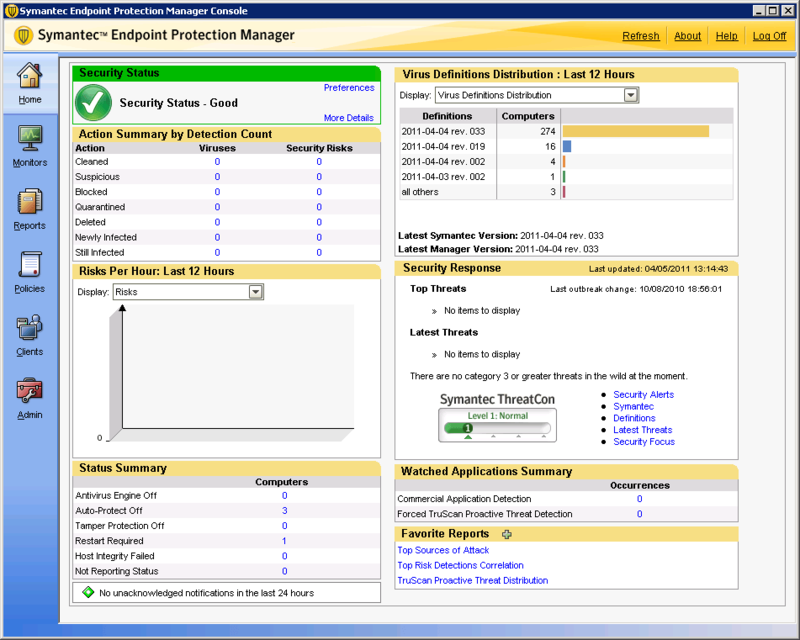 Install and enjoy Symantec Endpoint Protection. I didn't download the software. Free Download Symantec Endpoint Protection 12 is a reliable and useful antivirus software programing which can be used for removing viruses on virtual as well as physical computers .